Judith D. Perr is a Principal & Consulting Actuary with Perr&Knight. Currently in the position of Chief Administrative Officer, she is responsible for the leadership and general management of Perr&Knight’s Human Resources and Administration Department. 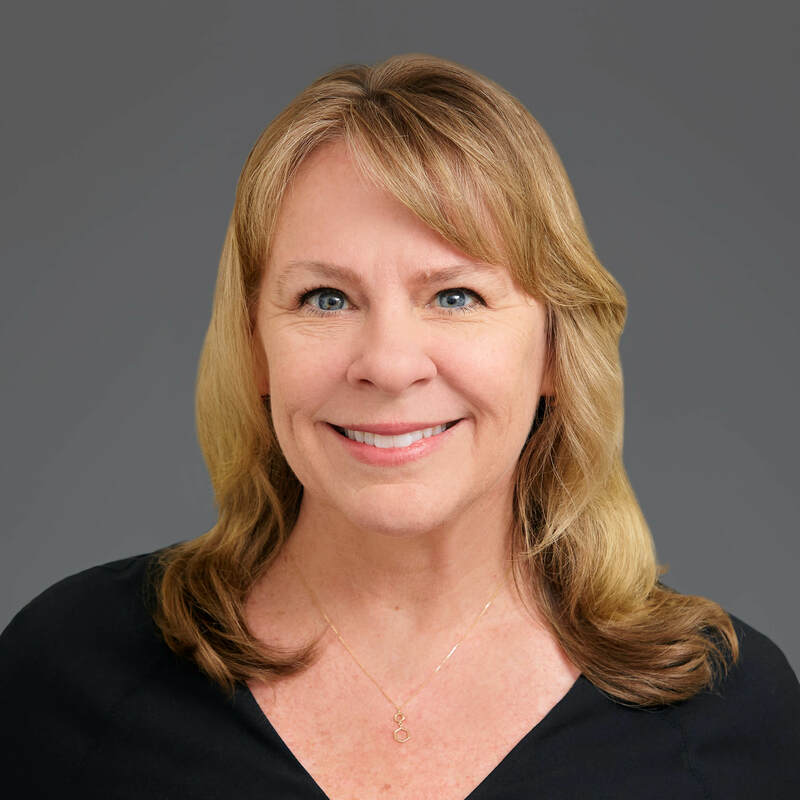 Judy oversees and is responsible for recruiting, talent management, benefits, payroll, compliance and facilities for all Perr&Knight offices in North America. In addition to her role as Chief Administrative Officer, Judy is also a Consulting Actuary whose responsibilities have included performing funding studies for client companies that self-insure some amount of their exposure and for insurance brokerage firms whose clients self-insure, as well as assisting brokerage clients in evaluating insurance quotes for large accounts. Judy has worked in the field of property & casualty insurance since 1989. Prior to co-founding Perr&Knight along with Managing Principals, Scott Knight and Tim Perr in 1994, Judy held actuarial positions at CIGNA, Coopers & Lybrand and Johnson & Higgins. Her experience covers many areas in the property & casualty insurance field, including analysis of the loss reserves and the funding requirements of self-insured entities subject to compliance with the accounting standards of GASB and FASB. Judy graduated from the University of California at Irvine with a Bachelor of Arts in Economics in 1988. She is an Associate in the Casualty Actuarial Society and a Member of the American Academy of Actuaries.